More than anything, Southwest Airlines deserves credit for its exceptional marketing strategy. For decades, Southwest Airlines has convinced American consumers that it have the lowest fares, which is hardly ever the case. Southwest’s average fares have outpaced the industry by 12% since 2009. Nevertheless, I hear repeatedly “I need a cheap last minute ticket; I suppose I’ll try Southwest Airlines.” Being able to create that perception among consumers is invaluable. Southwest Airlines began service in June 1971 with the objective of stimulating demand through low fares and, in forty years, has become the largest domestic airline in the United States. Southwest Airlines used to be cheaper when they first started out but currently many of their flights cost more than the other airlines. Many attentive customers do not consider Southwest Airlines a discount airline anymore. Southwest Airlines gained a low-cost advantage by flying one aircraft type on a point-to-point network to less congested secondary airports. This enabled the airline to maximize aircraft utilization and employee productivity. It’s simple fare structure allowed customers to purchase and alter their travel plans more easily than with legacy carriers. Another distinctive competitive advantage that Southwest enjoyed for years was a hedged fuel position that was the envy of the industry. 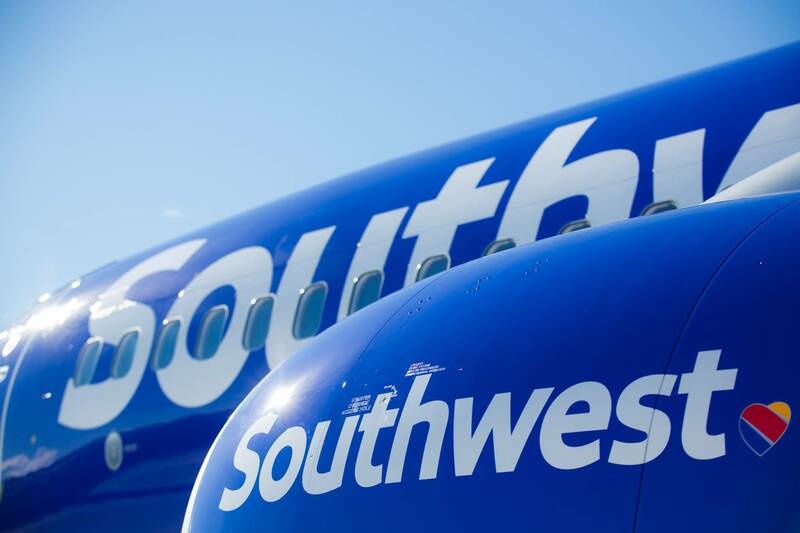 Over the last decade, Southwest has lost this particular cost advantage, and has generated results that have more closely mimicked those of legacy carriers. Moreover, Southwest is no longer the lowest-cost provider that it used to be, even not including fuel costs, as measured by costs per available seat mile excluding fuel expenses. Competition and surging fuel prices proved that Southwest’s low-cost advantages were merely temporary. Over the years, competitors like Alaska Airlines, Spirit Airlines, Allegiant, and JetBlue have entered the fray and mimicked this strategy. Over the last decade, three distinctive business models have emerged in the US airline industry: (1) global network airlines, (2) hybrid airlines, and (3) ultra low-cost airlines. Southwest Airlines has purposely avoided identifying itself with a specific strategy. Instead, the airline has chosen to persist amplifying its maverick low-fare image.